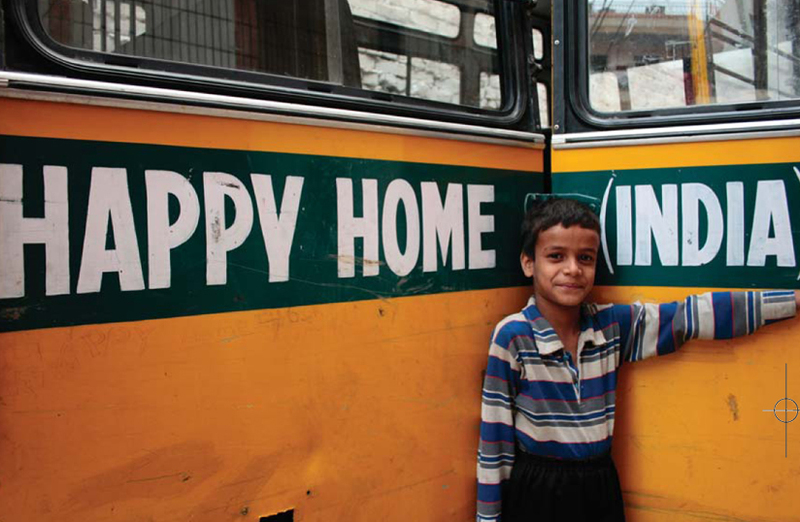 c/o Zakat Foundation of India. A - 11, Khajoori Road, Batla House, Jamia Nagar, New Delhi - 110025 (India). Awards are given on October 22 of each year. 2014 cycle has ended. - Scholarship award will range from Rs. 750 to Rs. 6000. 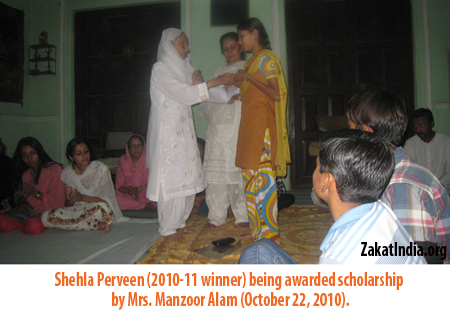 - As our endowment grows over several years, we hope to increase award amount. 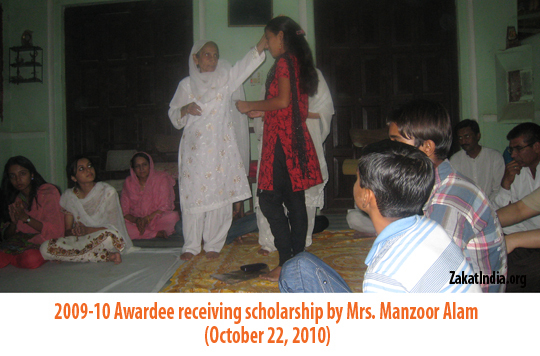 WHAT IS MANZOOR ALAM FUND (MAF)? MAF is a permanent endowment which provides annual scholarships to academically meritorious students of Tonk, Rajasthan. The endowment honors the late Manzoor Alam Sahab (1919 - 2008) who was a lawyer in the Jaipur High Court and a life long resident of Tonk city. Mr. Alam served as Chairman of the Tonk Municipal Corporation (1940s), President of the Muslim League (Rajasthan) in 1950s, President of Tonk Bar Council (1960s). He continued to actively practice law till his passing in 2008. Throughout his life he worked as champion for the underprivileged - serving them through his legal skills or through social work. He received his BA in Political Science & History from Ajmer College, and his LLB from Aligarh Muslim University. 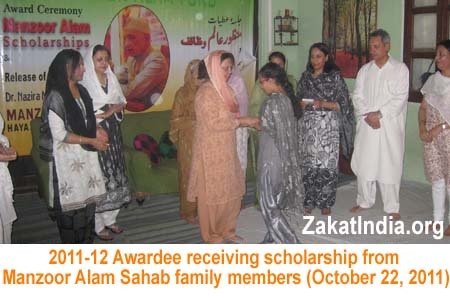 The Manzoor Alam Fund was established in 2009 by his grandchildren to honor his memory, and continue his work to uplift Tonk's underprivileged.